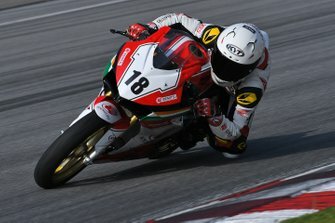 Sethu started the second Super Sport 165cc race of the weekend from pole position, but dropped behind Jagan on the opening lap with a gearbox issue. 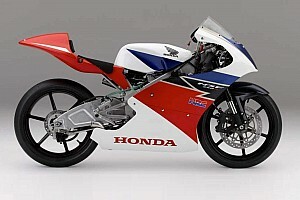 However, he fought back in the middle of the race, slipping past Jagan on the start/finish straight to reclaim the lead. 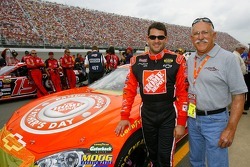 He then clinged on to score his third win of the season. “At Turn-3 in the first lap, the gears tended to slip and I had to firmly put my foot down on the pedal to avoid any more slippage,” he said. Jagan eventually finished less than a tenth behind Sethu and the 18 points so scored allowed him to extend his tally to 148, 20 clear of his nearest rival KY Ahamed (TVS). 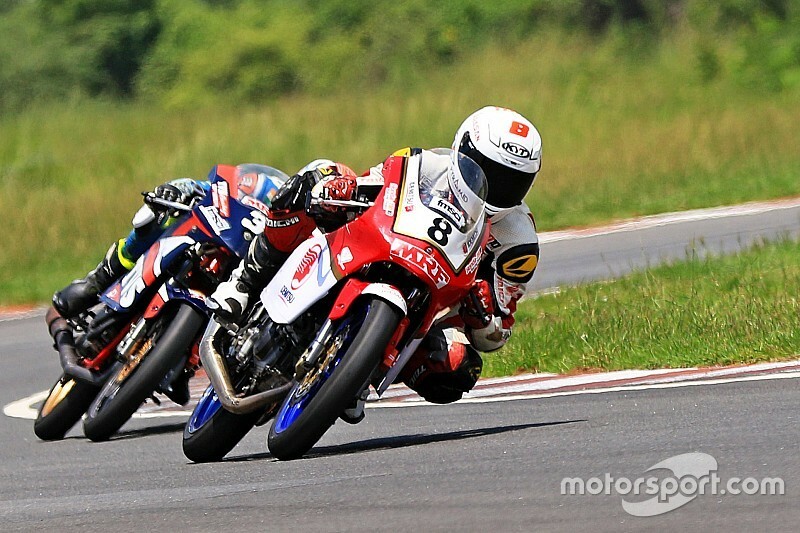 Mathana Kumar finished third for the second race running to ensure a double podium finish for Honda, while Ahamed bagged a decent haul of points in fourth. Meanwhile, Prabhu Arunagiri scored his second win of the weekend in the Pro-stock 300-400cc category, beating Satyanarayana Raju. 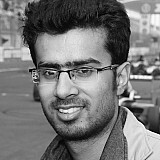 In a repeat of Race 1, Arunagiri led the field from pole position and was never threatened for the lead, eventually finishing over half-a-second clear of Raju. Rahil Pillari Shetty completed the podium spots, while championship leader Amarnath Menon, who crashed out yesterday, could only muster a fifth place result. 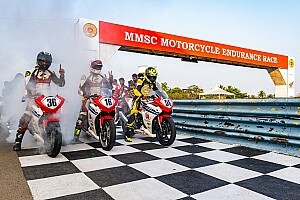 The aforementioned Shetty chalked up a win in the Pro-stock 165cc category after outdueling Honda rider Anish Shetty, who continues to lead the championship after victory in Race 1 yesterday.